At least 43 Gorkha Janamukti Morcha (GJM) members resigned from the Gorkhaland Territorial Administration (GTA). 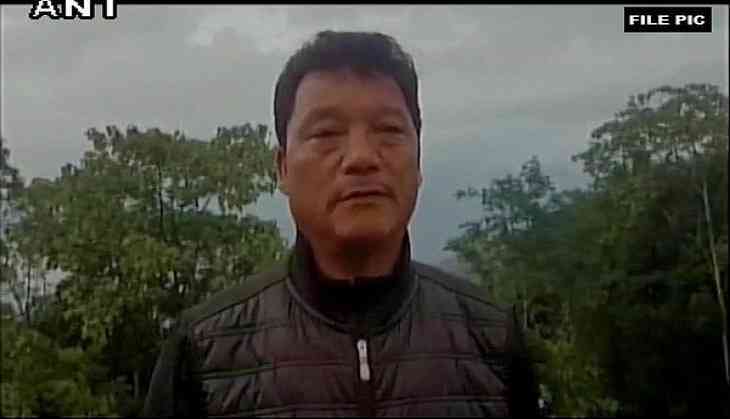 GJM chief Bimal Gurung said, "Indefinite strike to continue. All-party meeting postponed to June 29. We will burn GTA agreement on June 27." READ NEXT >> Did Ajay Devgn recommend Ileana D’cruz’s name for his next?